The TSA is led by a volunteer Executive Board comprised of individuals from Toronto’s architecture and design community in Toronto. The officers of the TSA Executive Board are elected at the Annual General Meeting, which is held in January of each year. Maria Denegri is a partner in Denegri Bessai Studio. She is a registered Architect with the OAA in the province of Ontario and member of the Royal Architecture Institute of Canada. Maria Denegri holds a professional degree in Architecture from the University of British Columbia, and completed graduate studies in Architecture and Urbanism at the UPC, Technical University of Catalonia, in Barcelona. She worked for several prominent architects in Canada, USA and abroad before establishing Maria Denegri Architect in 2008. In 2013 Maria and her partner, Tom Bessai, established Denegri Bessai Studio in 2013. Maria has been a lecturer at the John H Daniels Faculty of Architecture since 2002. 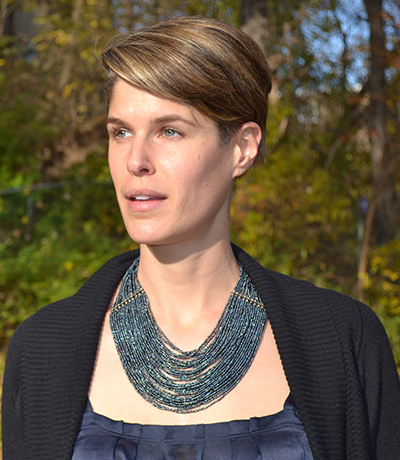 In 2012 Maria joined the TSA Executive. In 2013 she took on the coordination of the Urban Affairs Forums, which she has continued to oversee. Maria served as Vice-Chair from 2014 to 2016 helping manage the TSA's initiatives and the overall direction of the Society. In 2017 Maria was elected as the TSA Chair. View LinkedIn. 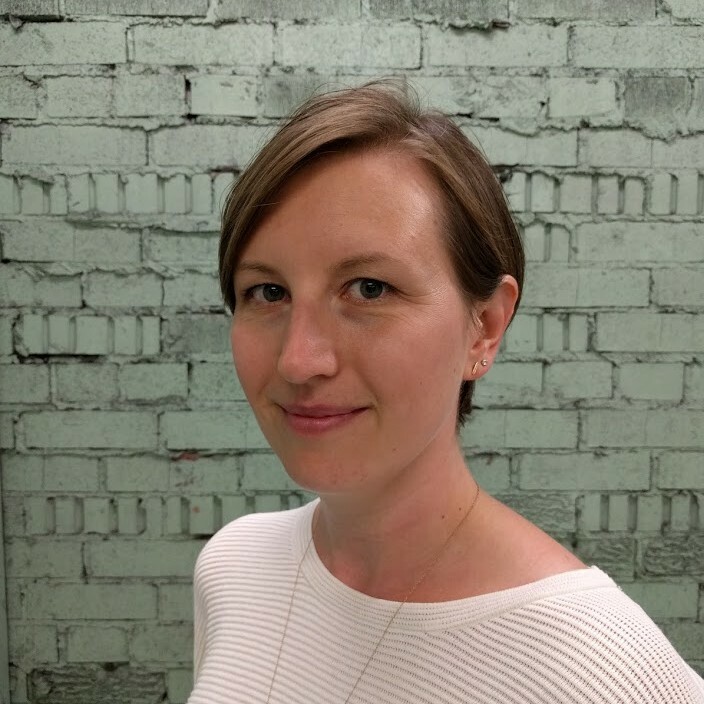 Megan Torza is a partner at DTAH whose professional focus lies in community-based projects, with a particular interest in adaptive reuse, innovative housing models as well as environments for children. Past project experience includes the Market Commons affordable housing project in downtown Guelph, the Dane Avenue Child Care for the City of Toronto, and the Artscape Wychwood Barns and Evergreen Brick Works projects - both award-winning, LEED certified examples of the creative adaptive reuse of abandoned industrial facilities for not-for-profit clients in the Toronto area. 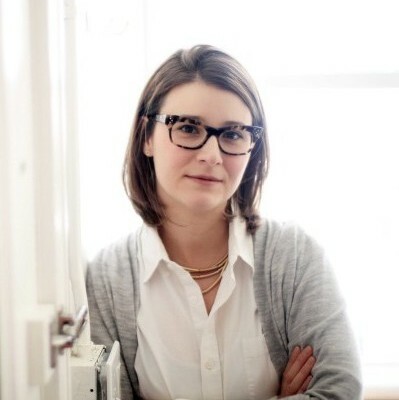 Megan is currently member of the Vaughan Design Review Panel, and a regular architecture and urban design critic and guest lecturer at the Universities of Toronto, Waterloo, Carleton and Ryerson. Megan has been on the TSA Executive since 2012 where she has managed numerous initiatives including Urban Affairs and Ideas Forums, collaboration with Toronto Offsite Design Festival, and an intensive research initiative to catalog and share much of the TSA's historic records through a blog series. View LinkedIn. As an architect and heritage building specialist Alana’s professional interests lie in projects that incorporate heritage conservation whether for preservation, restoration or rehabilitation. In addition, her professional experience includes a range of project types including large and small scale commercial projects and residential renovations. In her current role as Project Management Consultant for Precinct Properties at the Legislative Assembly of Ontario, Alana is involved with a variety of renovation, conservation and construction projects. Her passion for celebrating cultural heritage and focusing on community values extends to her free time where she has been involved in a series of community-driven design builds as well as teaching and mentoring opportunities. Alana also participates on several organizations including the Toronto Society of Architects, the Danforth East Community Association and the Greenwood Community Association. On her days off she can be found exploring the city and local parks with her husband and young daughter. Jason is currently a principal at Montgomery Sisam and served as TSA Chair from 2014 to 2016. 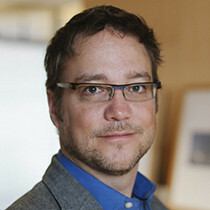 A strong advocate for design awareness within North American communities, Jason has developed an interest and area of expertise in higher education, urban infrastructure, and housing. He is also is a member of the Stakeholder Advisory Committee (SAC) providing advice, feedback and guidance to the City of Toronto and Waterfront Toronto for the Gardiner Express Way / Lakeshore Boulevard East Reconfiguration Environmental Assessment and Integrated Urban Design Study. View LinkedIn. Heather Dubbeldam is a Past Chair of the Toronto Society of Architects from 2011-2013, a Vice Chair from 2006-2010 and an Executive board member since 2001. She is the principal of DUBBELDAM Architecture + Design, a multi-disciplinary design studio in Toronto with projects ranging from single and multi- family housing, to commercial and institutional renovations, and including landscape, furniture and installation design. 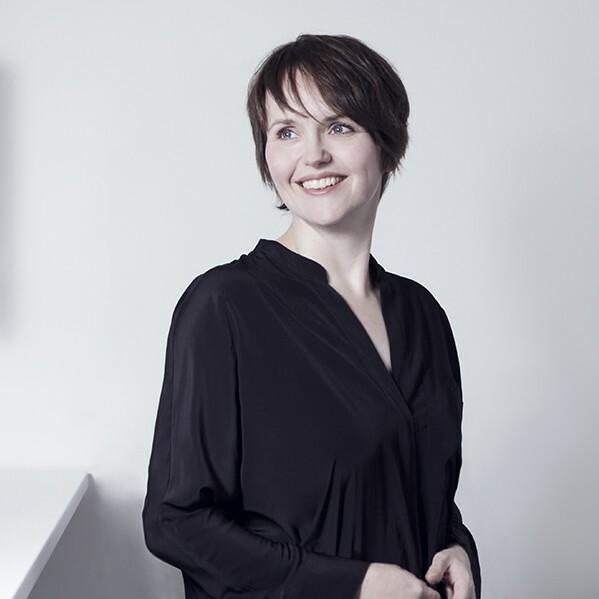 In addition to her role at the TSA, Heather is Vice-Chair of the Design Industry Advisory Committee, a member of the Ryerson University Program Advisory Council, and Director of Twenty + Change, a national organization dedicated to promoting emerging Canadian architects. She is the co-editor and co-author of several architecture and design publications, and regularly makes time to mentor architecture interns and participate in design charettes and juries, speaking engagements, and as a guest critic at schools of architecture. View LinkedIn. 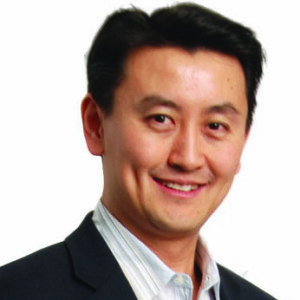 Charles Lau has been serving on the TSA executive board since January 2012, leading the TSA Building Tours programme and liaising with Ryerson University for their Toronto building inventory online application. Charles is a registered architect with the OAA and an associate at DIALOG, bringing both Canadian and international experience in sustainable and integrated design to commercial and higher education developments. Charles participates in continued mentorship activities of both architectural interns and international architects within the community. Ana-Francisca is a LEED AP architect, and an Associate, Manager of Architecture for IBI Group. Her work is characterized by its innovative, high quality architectural design with a deep commitment to making healthy places that are accessible and inclusive. Over the last 10 years, her work has focused on large scale transit stations and facilities. She has played an integral role in the successful design and exe cution of Finch West Station, CN Tower Plaza renovation project as well as the reference concept designs for Calgary’s Stoney Bus Facility and ECLRT Bathurst Station. She currently is the lead station architect for the London BRT Stops, ECLRT Keelesdale Station/ Bus Facility, YSE Richmond Hill Centre Terminal and Summerhill Easier Access. She has also collaborated on international projects such as TOD for the new High Speed Train Station in Madinah, Saudi Arabia, the Design Guidelines for the Mobility Hubs (CETRAM) in Mexico City and technical reviewer of the new BRT in Puebla, Mexico on behalf of the World Bank. She currently serves as an Executive Member of the Toronto Society of Architects. Kevin has actively served on the TSA executive board since 2004, primarily establishing and managing online activities including online membership registration & sales, event ticketing, and social media. He has also been instrumental in the development and leadership of the Toronto Architecture Tours program since its inception in 2009, as well as leading the Year End Bash organizing committee from 2011-2016. The only non-architect on the executive board, Kevin has owned an operated successful ventures in enterprise software solutions for 20+ years and more recently has joined his life partner as business partner as well at Dubbeldam Architecture + Design. Kevin’s enthusiasm for volunteering with the TSA is fueled by his interest in modern architecture, urban design and the impact the profession can have on social and environmental sustainability. View LinkedIn. 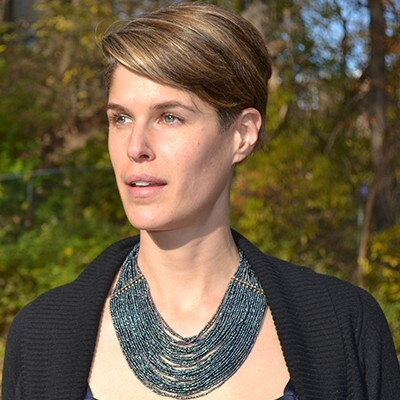 Barbora Vokac Taylor has been serving on the TSA executive board since 2015 and leads both the Summer Building Tour Series and, with Adam Thom, the Studio Open House programme in conjunction with Doors Open Toronto. Barbora is a registered architect and principal of Barbora Vokac Taylor Architect (BVTa:) a practice focused on residential, educational and corporate projects – new build, renovations and also interiors. The firm’s work is driven by desired user behaviours to develop elegant and successful solutions to involved design briefs. Barbora’s interests lie in promoting the value of Architecture and the role of Architects to the public. 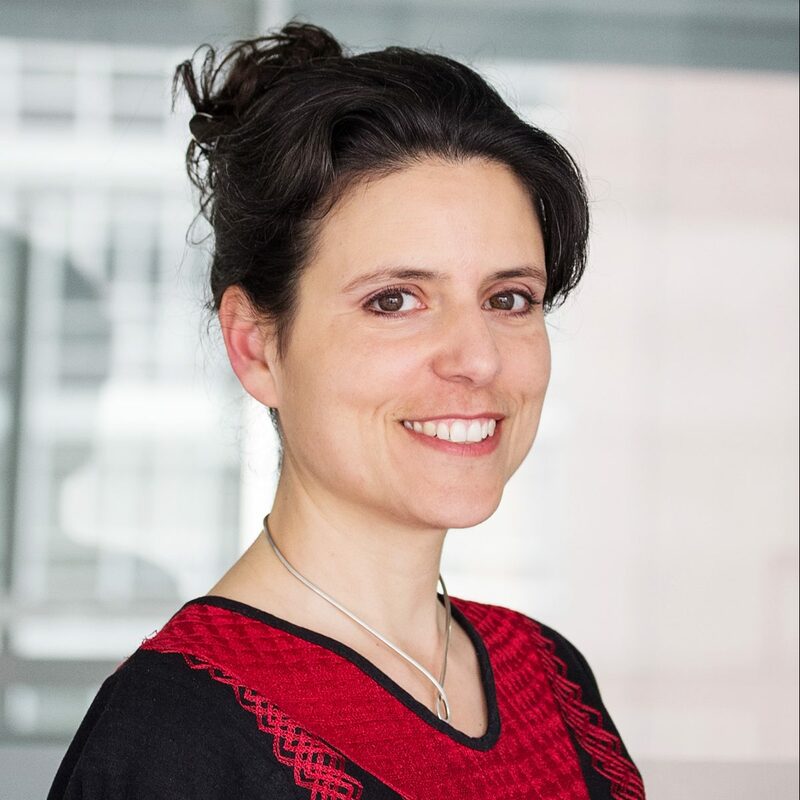 A former RAIC Syllabus mentor Barbora now sits on the Programme Advisory Committee at George Brown College where she is also a part-time professor. Antonio Gomez-Palacio is a past Chair of the TSA (2007-2008) and now sits on the executive board in an advisory role. 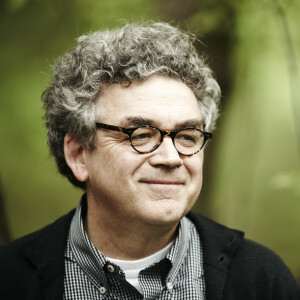 He is a founding partner of DIALOG and also formerly of Office for Urbanism. His professional focus is on the intersection of architecture, planning, and urban design, and he has a wide range of experience in urban intensification, mixed-use, community economic development, transit, sustainable development and heritage projects. Antonio is currently the Chair of the City of Vaughan Design Review Panel and a regular speaker on planning and building cities, campuses, and urban environments, using approaches and concepts that enhance social and economic vitality. Richard was the co-Chair of the TSA (2011-2013) and former Treasurer (2009-2010) and now sits on the executive board in an advisory role. A principal at Quadrangle Architects, he has built an international career promoting and enabling the development of cities through urban intensification, master planning, sustainable design and adaptive reuse. 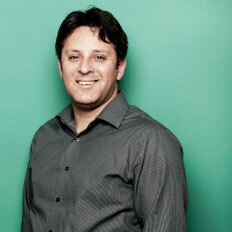 Richard is active in the architectural and development community. In addition to his volunteer work with the TSA, he is also Chair of the Canadian Chapter of the Council on Tall Buildings and Urban Habitat, Co-Chair of the Urban Land Institute Outreach Committee and vice-chair of the City of Vaughan Design Review Panel. Meg is a past Chair of the Toronto Society of Architects from 2009–2010. 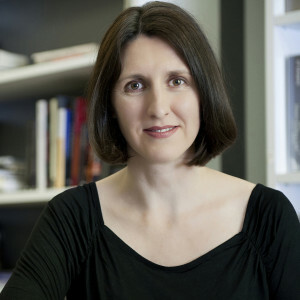 She has been a principal of superkül Inc Architects since 2005, and has taught introductory and graduate-level design since 2001 at the Faculty of Architecture, Landscape, and Design at the University of Toronto. Her professional expertise ranges from small landscape design to large, institutional-scale construction projects. 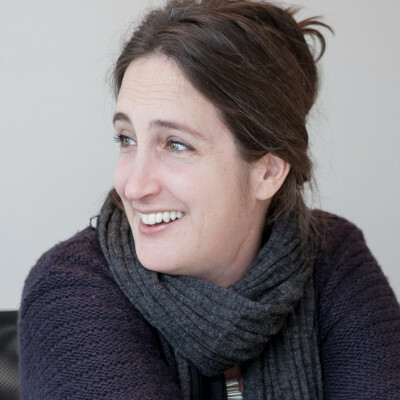 Meg sits on the Harbourfront Centre’s Architecture Space Advisory Committee, acts as a Precinct Advisory Committee member of the Friends of Fort York, and volunteers as an OAA mentor. Joe Lobko has been involved with the TSA since 1998, first as a member of the executive board and then as TSA Chair from 2002 to 2004, where among his many achievements he oversaw the publication of the award winning TSA Toronto Architecture Guide Map. Since 2004, Joe has played a valuable advisory role as a past Chair and has been involved with work on a second edition architecture guide map and a Toronto Open Spaces guide map. 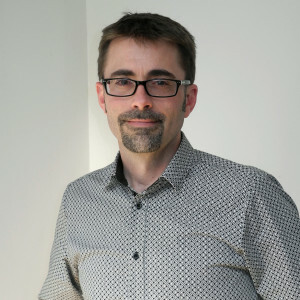 Joe is a partner at DTAH, and with over 30 years of experience as an architect and urban designer, he has worked on a broad range of public and private developments, with a particular emphasis on urban design, adaptive reuse and the non-profit sector. 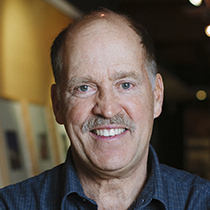 Joe received an urban leadership award from the Canadian Urban Institute and a Lifetime Achievement Award from Sustainable Buildings Canada. He also serves on the Board of Directors for ArtsBuild Ontario and is a current member of the City of Toronto Design Review Panel. David Sisam is a TSA executive board member, who created and is leading the TSA’s Advocacy programme since 2012. David is a founding principal of Montgomery Sisam Architects, a Toronto based firm with over 35 years experience in the fields of healthcare, education, urban infrastructure and housing. David has recently been focusing on the impact of urban form on public health and sustainable design, and is a regular speaker on this subject. He has also taught, lectured and been a visiting critic at various architecture schools including the University of Toronto, Dalhousie University, the University of Waterloo and Ryerson University. 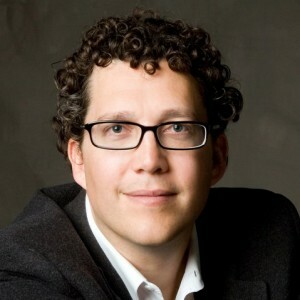 He currently sits on the City of Toronto Design Review Panel.